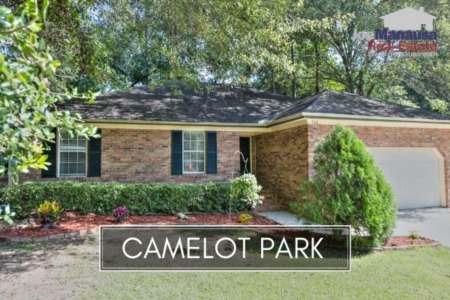 If you would like to live in downtown Tallahassee but still enjoy a home with a nice sized yard, take a look at the 3 and 4 bedroom homes in Camelot Park. With its combination of affordability, amenities and location, Camelot Park continues to be a population destination for Tallahassee's in-town buyers. Camelot Park residents are within a mile from the Governors Square Mall, Tom Brown Park, the Capital City Amphitheater, dining, entertainment and plenty of other popular activities. Our report also includes all graphs that compute trends for home prices, home values and home sizes. 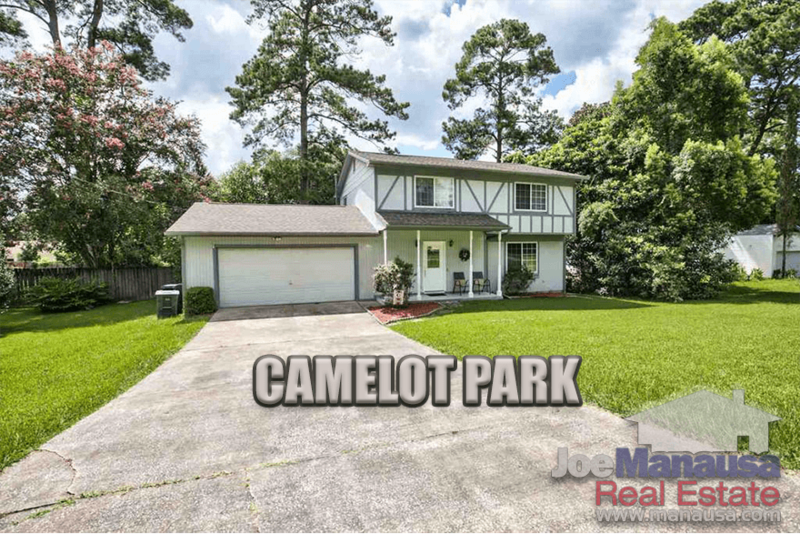 Additionally, we have included a table of all home sales in Camelot Park going back to 1991. If you plan on selling or buying a home in Camelot Park, all the information you need is right here. It is important to note that the narrative contained below is for sales through December for all previous years, but through the first ten days of September in 2016. The graphs and the closed sales table will be continuously updated into the future (meaning bookmark this page if you always want to know the current status of homes in Camelot Park). The average home sales price thus far in 2016 has been $140,000, and continues to move higher from the lower numbers reported in our previous reports. It appears as if the majority of distressed homes in Camelot Park have cleared and we are moving forward under more "normal" conditions like we've seen over the past 30+ years. The pace of home sales remains very strong for a second consecutive year in Camelot Park. Home sellers who have been waiting for the market to return should discuss options with a competent real estate professional. Currently, five homes are one the market, three of which are already under contract. Average home values in Camelot Park have declined 7% this year, mostly due to a few distressed sales earlier in the year. You can expect that the current average of $90 per square foot will rise significantly before the end of the year (it was $84 per sqft just three months ago). 18 of the 20 houses in Camelot Park that have been listed for sale this year are either sold and closed or already under contract. It is now clearly a seller's market in Camelot Park as buyers see the value in well priced homes. If you are shopping for a Camelot Park home and like what you see, you absolutely must make an offer that day or it is highly probable that somebody else will own the home instead of you. The average size of a home sold in Camelot Park typically falls in a range of 1,400 square feet to 1,650 square feet, and 2016 is not any different. The 15 Camelot Park home sales in 2016 have averaged 1,544 square feet. The following list shows more than 500 home sales in Camelot Park going back to 1991. 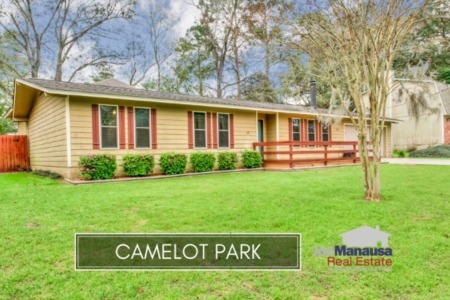 If you own a home in Camelot Park and would like to move, now is a great time (just CONTACT ME HERE and we'll have you under contract with a buyer in a very short time (days) to take advantage of the highest demand we've seen for your neighborhood since 2002. I hope you enjoyed our September 2016 update on home sales in Camelot Park, please feel free to drop me a note if you have questions not covered in this report. If you think we cover more in-depth information about Tallahassee and its most popular neighborhoods than any other of real estate website, please be sure to share us with your friends!